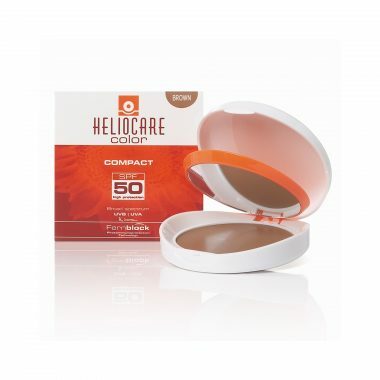 This creamy, moisturising gelcream provides a natural looking, even foundation combined with additional anti-oxidant activity with green tea extract and vitamin E. Available in both light and brown shades. Can be used as an all-over daily foundation, concealer or contour, depending on skin tone or coverage needs. 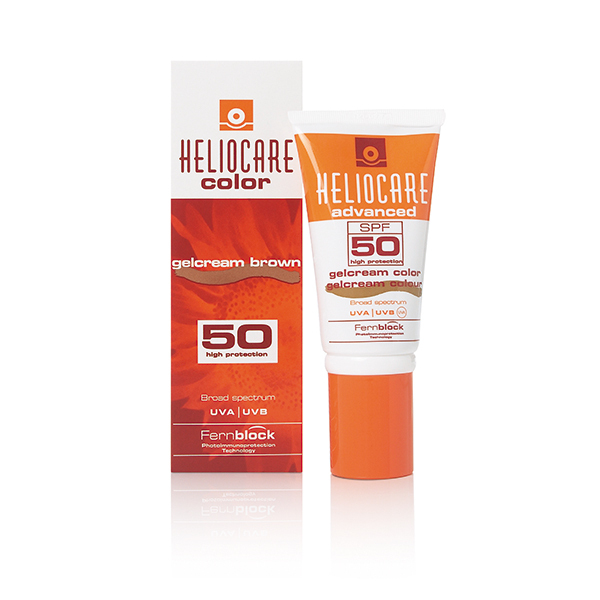 Advanced anti-ageing sun protection with a subtle hint of colour; mineral and non-mineral filters and photo-biological protectants including patented Fernblock are combined with a skin-tone enhancer that is suitable for all skin types due to its non-comedogenic formula. Apply to face after following your morning skin care routine for a healthy visage. 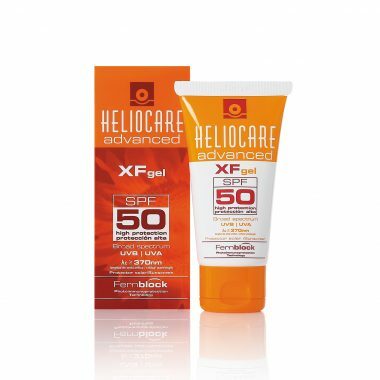 Reapply throughout the day for continued protection, especially after swimming or during periods of high sun exposure.